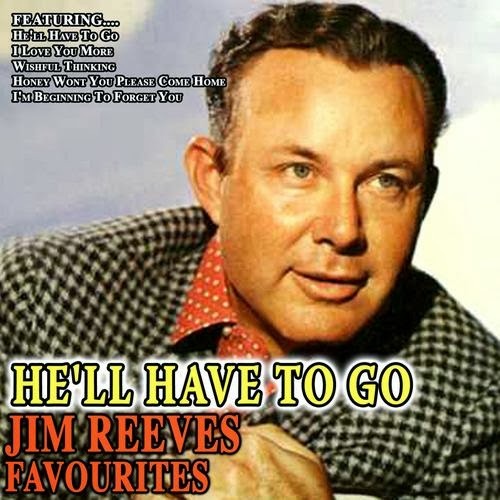 James Travis "Jim" Reeves (August 20, 1923 – July 31, 1964) was an American country and popular music singer-songwriter with records charting from the 1950s to the 1980s. This week we have a song from him; "He'll Have to Go." This song, released in the fall of 1959 became an American country and pop hit. "He'll Have to Go" reached #1 on the Hot Country Singles chart on February 8, 1960, where it remained for 14 consecutive weeks.